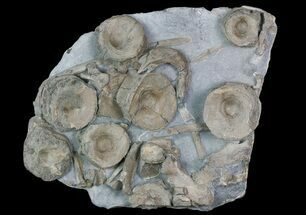 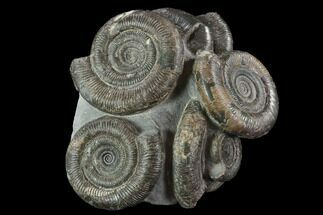 This is a cluster of Dactylioceras (Orthodactylites) tenuicostatum ammonites from the Grey Shales of North Yorkshire, England. 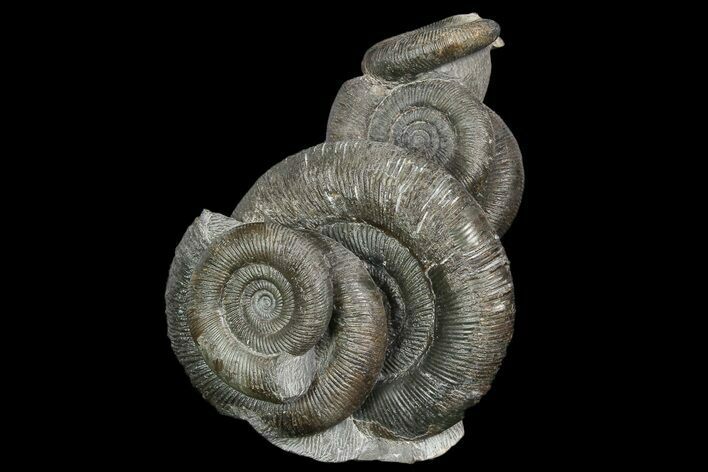 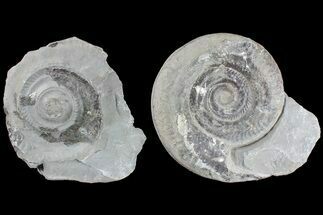 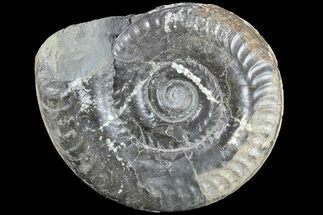 The ammonites are Lower Jurassic (180 Million Years Old) in age and preserved in a cluster. 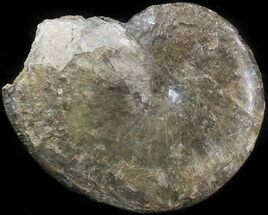 There are 6 complete ammonites in this cluster and the rock has been prepped in an artistic fashion that allows for aesthetic presentation of the ammonites. 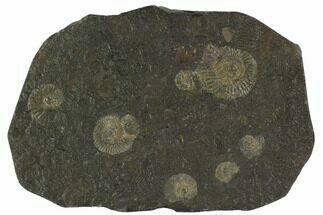 The rock matrix has been cut flat so the specimen sits nicely on a flat surface.